With declining consumer attention spans and increasing buying options, the modern day marketers are faced with a challenge to create advert campaigns that cut through the noise and engage the identified target audience. Conversely, discerning consumers wary of constant advert bombardment are opting for cord cutting, ad blockers and other means to ward off irrelevant content. Since skepticism and selectiveness go hand in hand, odds pile up against marketers, forcing them to consider inventive campaign strategies. 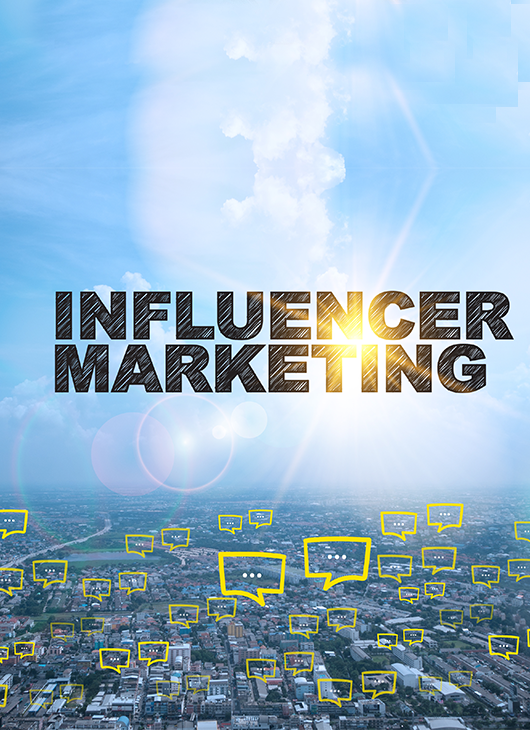 Well past the experimental phase, Influencer marketing is one such campaign strategy getting mainstream acceptance. People buy perceptions. 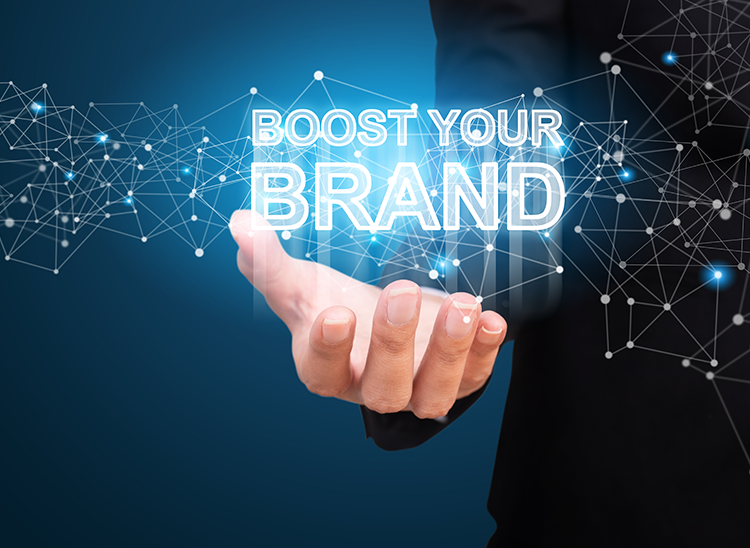 Simply put, your ability to create a positive feeling about your company or product among the target audience will translate to better brand development. Here brand campaigns step in, sending your message across to the right people at the right time and for the right duration. A successful campaign strikes a chord with the target audience at a conscious and sub-conscious level, creating demand and allegiance for your offerings. Take, for instance, Apple – a gold standard in branding and customer loyalty. Every time an Apple product is unleashed, buyers braving long queues outside Apple outlets are a common sight globally. 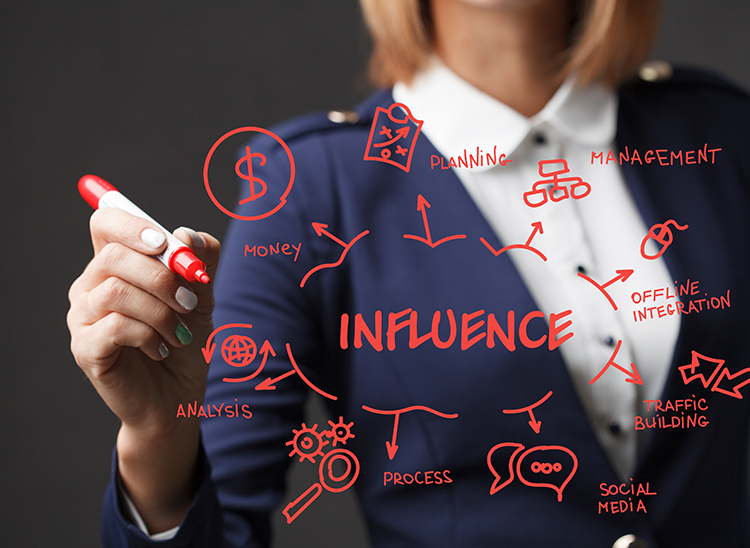 Who are Influencers and How to Identify Them? The influencer is an individual with specialized knowledge of his field, close ties with media outlets and public entities, and an acceptance among your target audience. 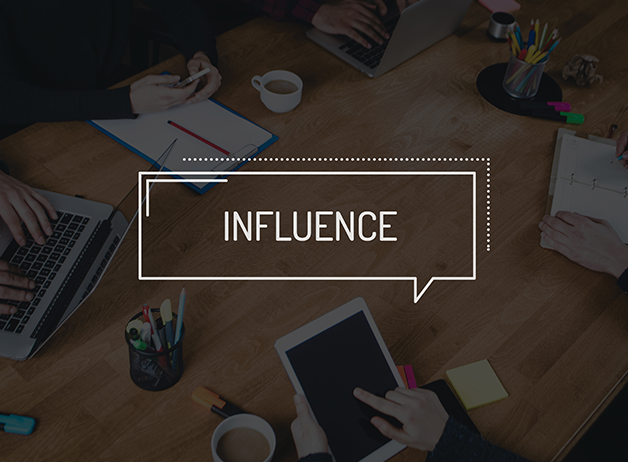 The influencers draw on their connections and influence to promote your brand without any allegiance to it. They can be anything – from activists and socialites to industry thought leaders, trendsetters, educators, coaches, to entertainers. Identifying an influencer is apparently important since you will be orienting your entire campaign around them. Thankfully, you have access to multiple market research techniques to zero in on influencers that suit your brand, target audience and pocket. There are common approaches to identify influencers, some populated below. Does he have common interests in promoting a specific view-point. How skilled is he in promoting a product or service at different levels. Does he possess in-depth knowledge of a field or is a generic influencer. Influencer marketing has multiple shades to it, each with a different degree of collaboration, profit sharing, and objective. We have populated a list of few to beef up your knowledge. 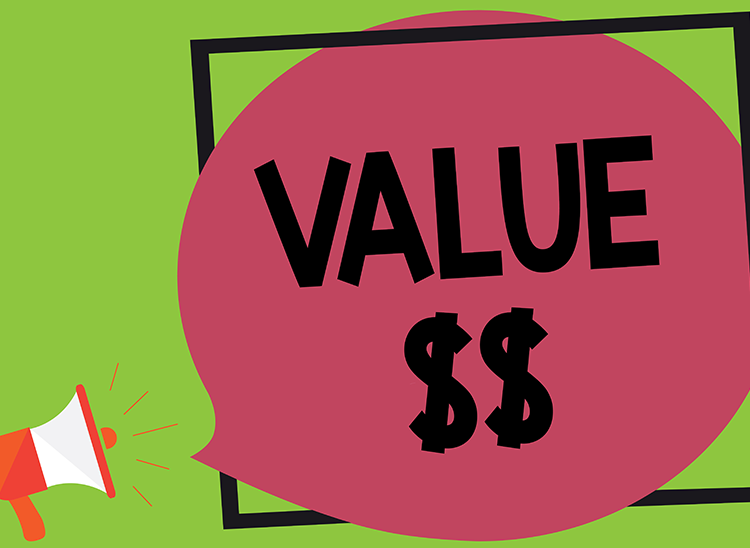 Discount codes: In a competitive and unforgiving market, incentivizing purchasing is crucial to attract footfall, increase conversions and drive sales. 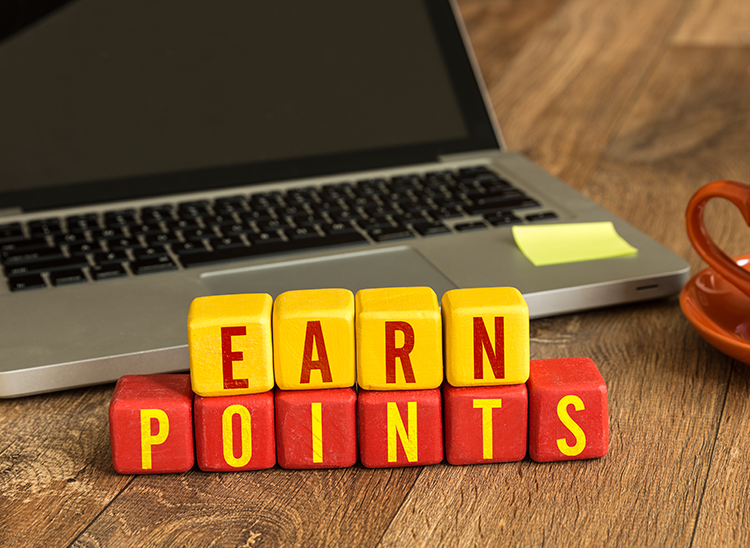 Money saving perks like lucrative specials and generous discounts can help you achieve the same, swiftly and effortlessly. The strategy can be implemented in Influencer campaigns by creating exclusive discount codes for the influencer to distribute among his followers. Brand ambassador: Celebrities having long-term endorsement contracts with brands is a conventional marketing staple. However, it can also transition into influencer campaigns, giving you better marketing outcomes in the long run. Just rope in the influencer for the long-term and orient campaigns around him/her. 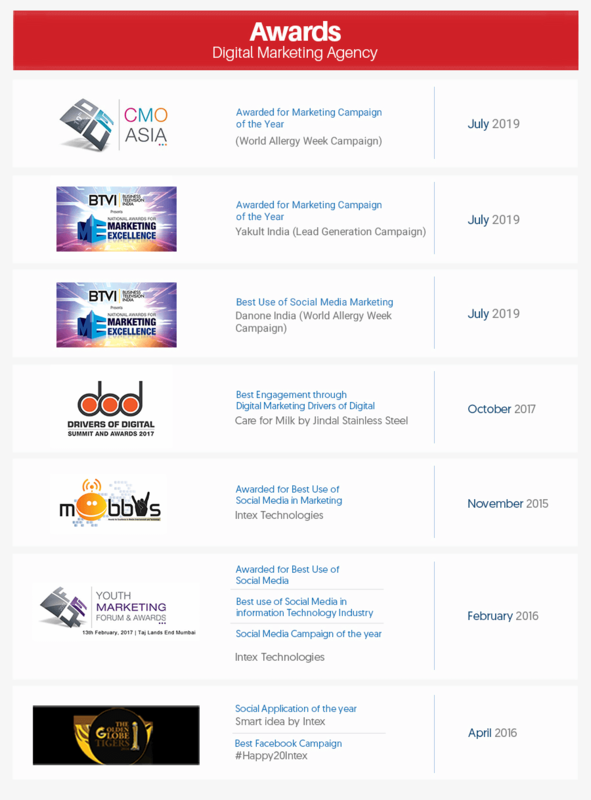 How Influencer Marketing Keeps You Gainful? Builds Credibility: Influencers are people with credibility earned over years of toil. When you associate with them, the credibility factor rubs on to your brand as well. Even skeptics will take your brand seriously on recommendations of influencers. Drives Sales: The influencer marketing is a subtle yet effective way of driving sales vis-à-vis the conventional forms. The consumer responds well to the call of action perpetrated by the influencer on your behalf, ensuring better conversions and sales. Complements SEO: The influencers often run high authority websites. A back-link from their websites is an assurance of your content’s authenticity and informative value. As the search engines look for these parameters when providing organic rankings, your SEO efforts get a boost, taking you closer to your marketing objectives sales. Influencer marketing is exploding in popularity, at least the stats state so. Per Collective Bias, about 70% of millennials take peer recommendations seriously when it comes to buying. Purchasing decisions of 30% are influenced by non-celebrity bloggers, the resource further reveals. Courtesy Digital Marketing Institute, 49% of consumers, out of which 86% are women, count on influencers for buying recommendations. Want to get started with Influencer Marketing Campaigns?